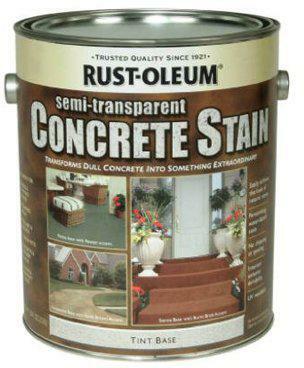 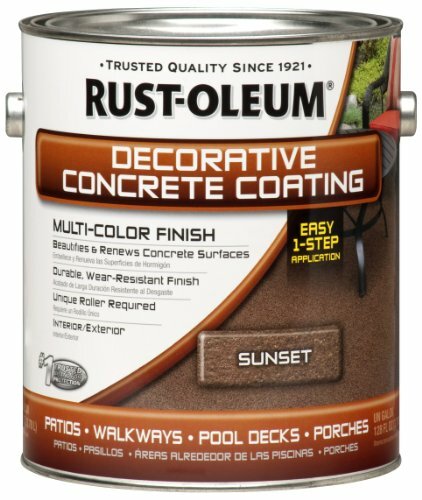 RUST-OLEUM DECORATIVE CONCRETE COATING A ready-to-use coating formulated for use - on interior or exterior concrete surfaces For patios, walkways, pool decks, - basements and laundry rooms Use unique Rust-oleum applicator to - created and aesthetic multi-color finish Enhances appearance of any concrete surface Easy one-step application 301304 1G SLATE CONC COATING SIZE:1 Gal. 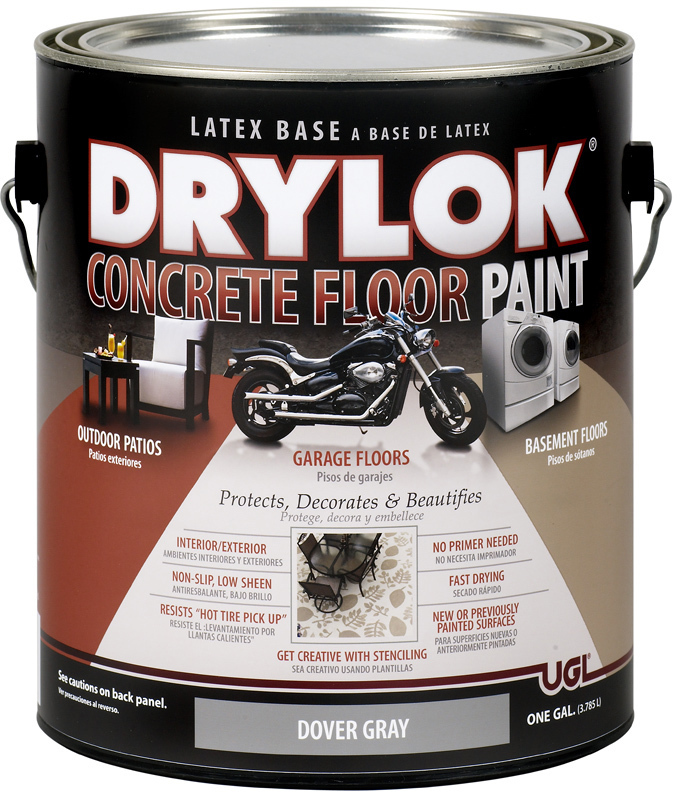 COLOR:SlateCoverage: Up to 125 sq.ft. 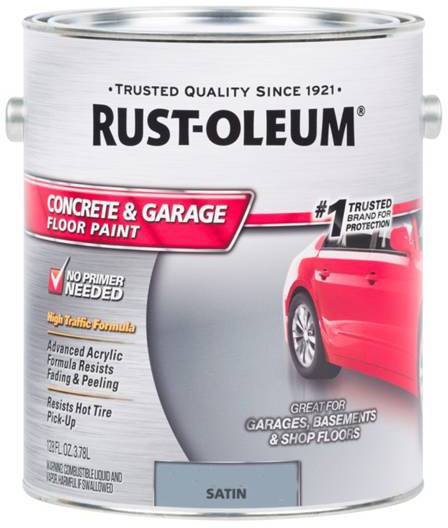 RUST-OLEUM DECORATIVE CONCRETE COATING A ready-to-use coating formulated for use - on interior or exterior concrete surfaces For patios, walkways, pool decks, - basements and laundry rooms Use unique Rust-oleum applicator to - created and aesthetic multi-color finish Enhances appearance of any concrete surface Easy one-step application 301303 1G SUNSET CONC COATING SIZE:1 Gal. 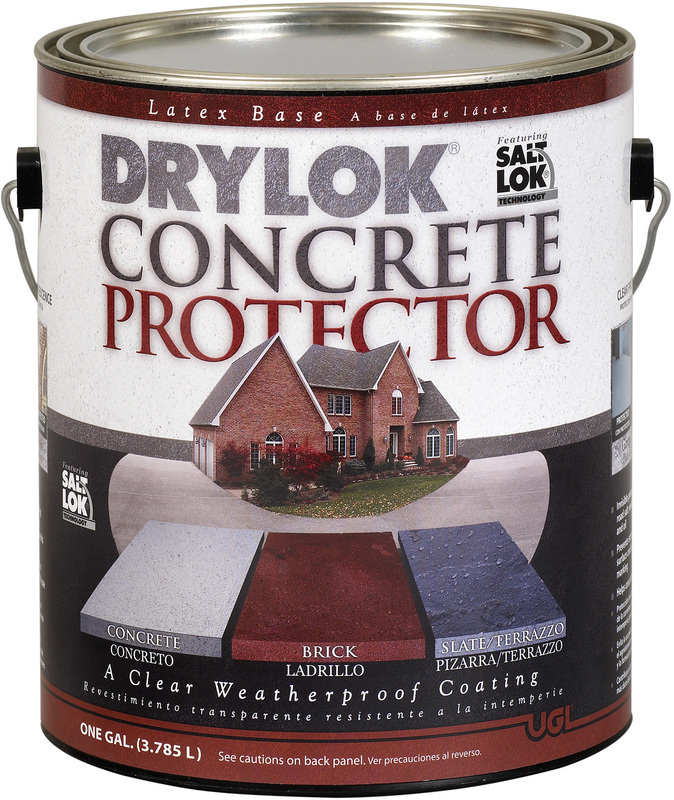 COLOR:SunsetCoverage: Up to 125 sq.ft. 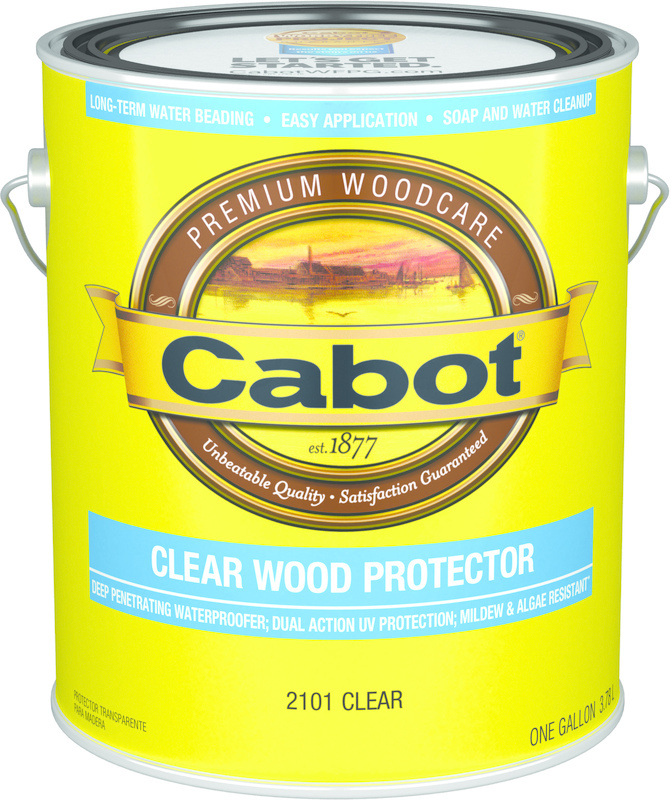 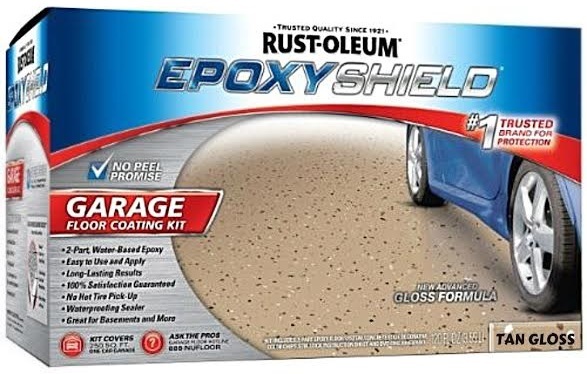 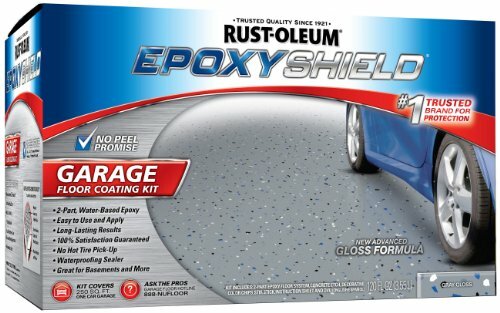 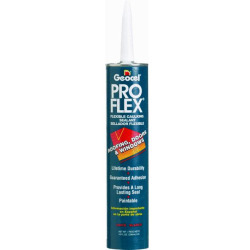 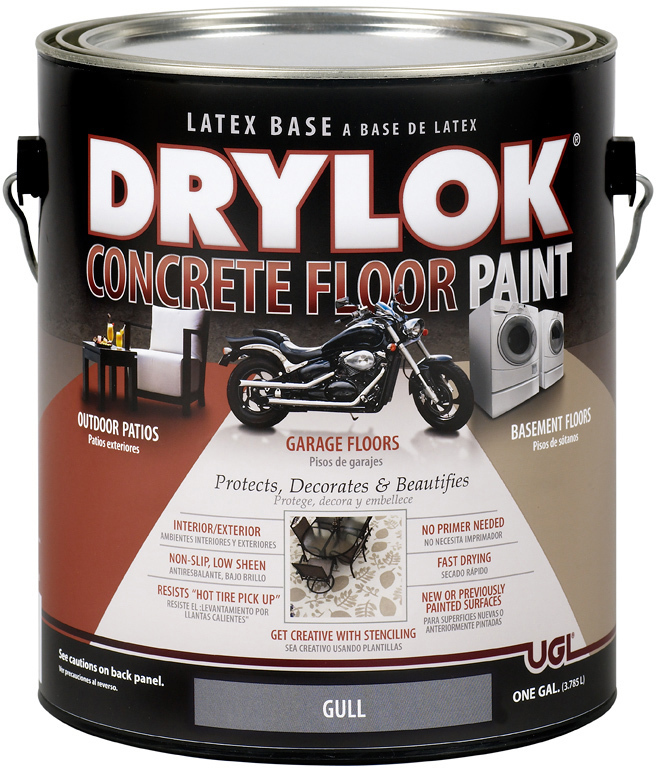 CLEAR GRIP NON-SLIP ADDITIVE Durable additive for clear floor paints & sealers Adds slight textured to finish w/o changing color Chemical & solvent resistant Will not soften under normal heat exposure Transparent in clear coatings Extremely durable OTC compliant 402002 3.2Oz ANTI-SKID SIZE:3.2 Oz. 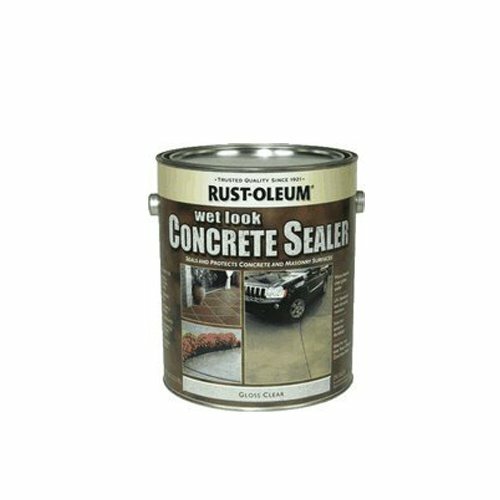 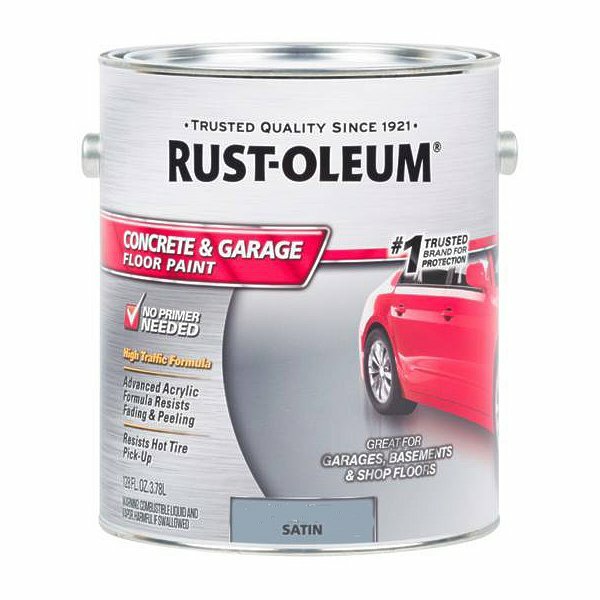 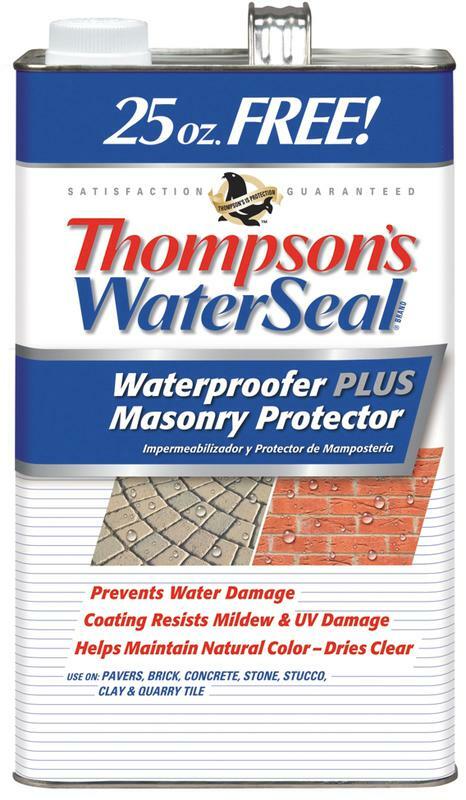 CONCRETE CLEAN-N-ETCH Improves penetration & adhesion on bare concrete Cleans/preps for sealer, stain & textured coating Removes rust No fumes, no odor Self-neutralizing Interior / exterior Environmentally safe OTC compliant 411000 1/2G CLEAN FT. N ETCH SIZE:1/2 Gal.